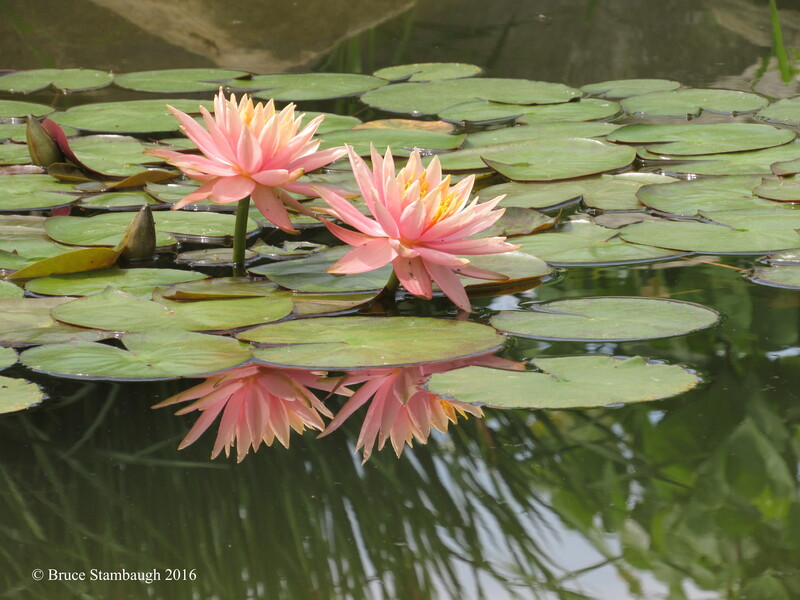 When I saw these beautiful blossoms, how could I not think of Claude Monet’s “Water Lilies” series? “Channeling Monet” is my Photo of the Week. Great choice! I’ll always remember when we saw Monet’s water lily garden one day and his big water lily paintings the next – amazing.